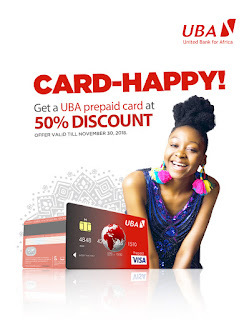 Good news to all UBA esteem customers As UBA introduce 50% Discount on their prepaid cards. 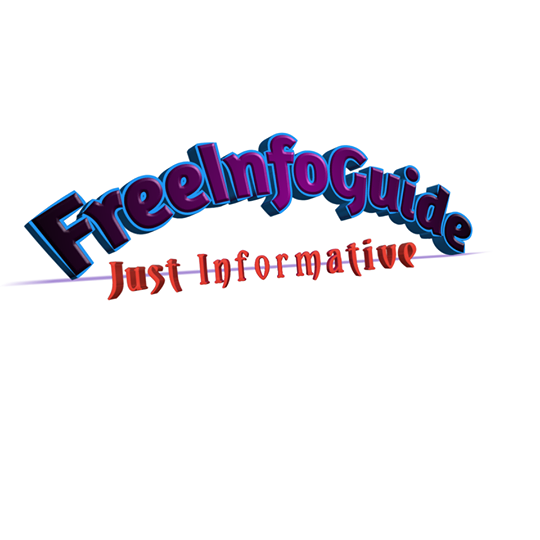 PREPAIDCARD is a Visa enabled card that is not linked to an account and has to be pre-funded before it is used. It is similar to an electronic wallet. What are benefits of UBA prepaid card? You don’t need a bank account - Alternative to bank account!!! SMS Text Alert is received in real time for any transaction performed. In the case of lost or stolen of Card, the value on the card remains intact. Hurry now!!! Get your UBA Prepaid card 50% Discount. Offer end 30th November 2018. 3} How To Register On Wakanda Nation And Make Money Easily.